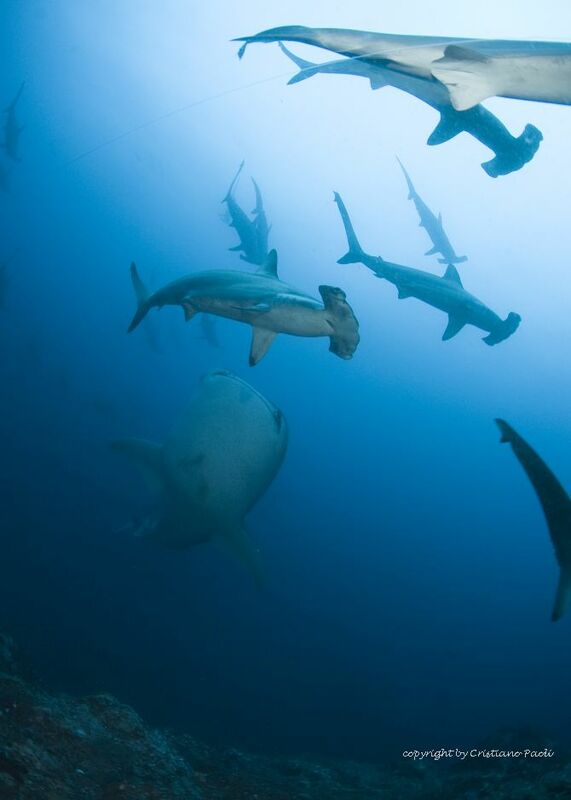 The island of Cocos, a green divers dream far out in the Pacific ocean. 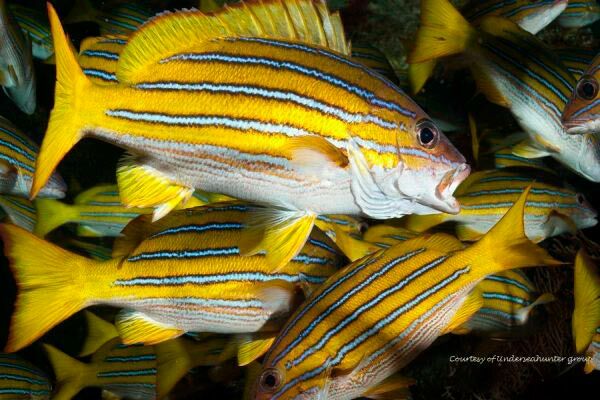 Immerse yourself in an underwater paradise full of life! 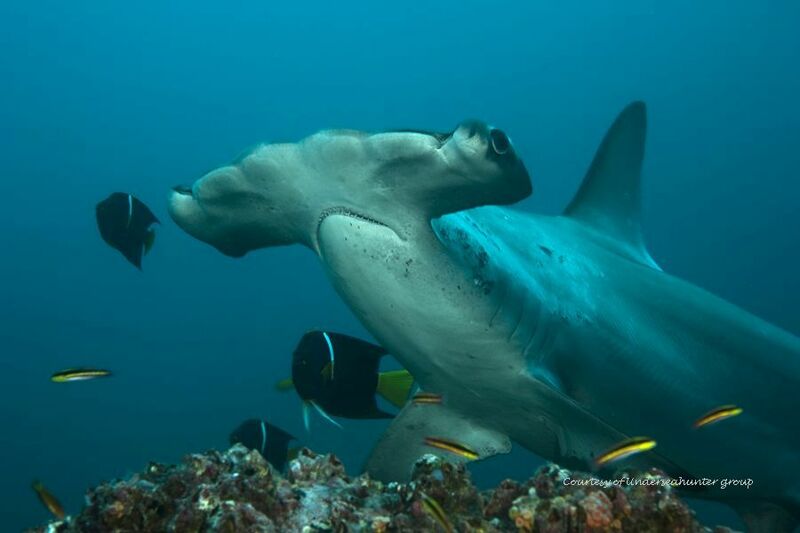 Admire breathtaking hammerhead schools, hundreds of hungry Whitetip reefsharks in the feeding frenzy during a night dive, sudden meeting with tiger sharks, highlight over highlight. 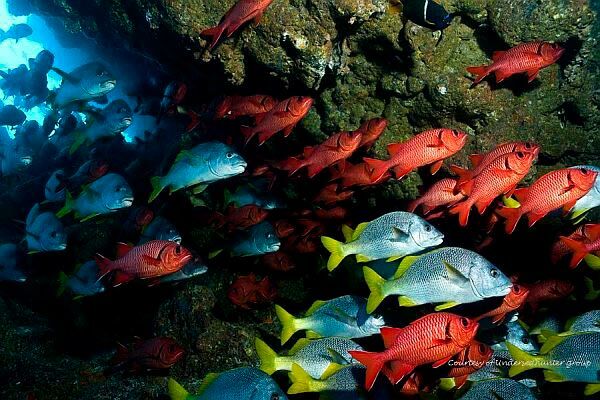 Cocos Isand is certainly one of the world's top diving spots and a must for the experienced diver who is looking for action - packed diving. 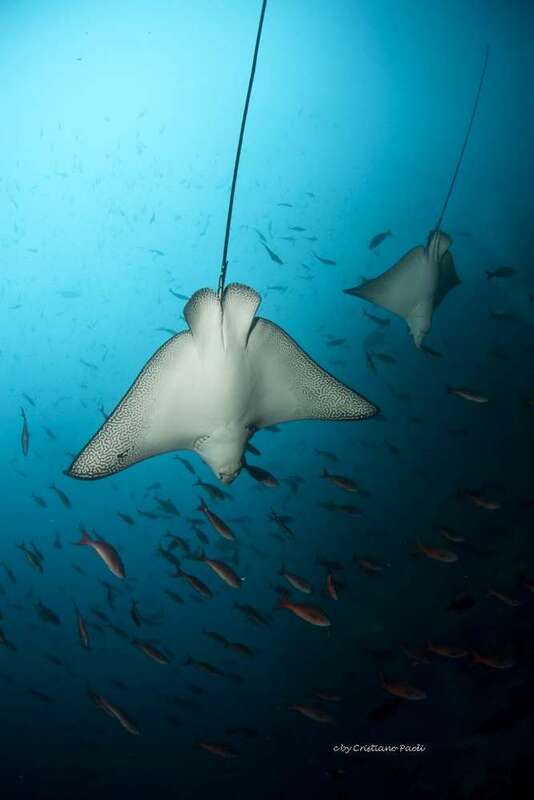 Underseaventures Team has dived on several trips and at different seasons in Cocos, therefore we may advice our guests the best possible way about diving in this fascinating place. 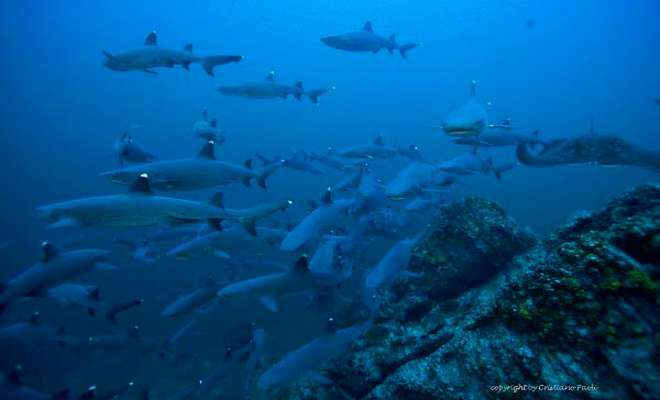 Cocos island is located in the open pacific ocean and about 550 km away from the mainland of Costa Rica, therefore only accessible by ships. 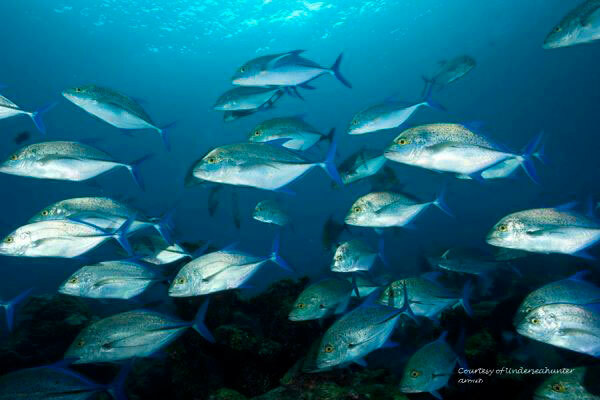 The journey from Puntarenas harbour (Costa Rica Pacific coast) to Cocos island takes about 33 hours. Divers book specially equipped dive boats which run independently the entire dive operation, provide accommodation and offer excellent cuisine on board. 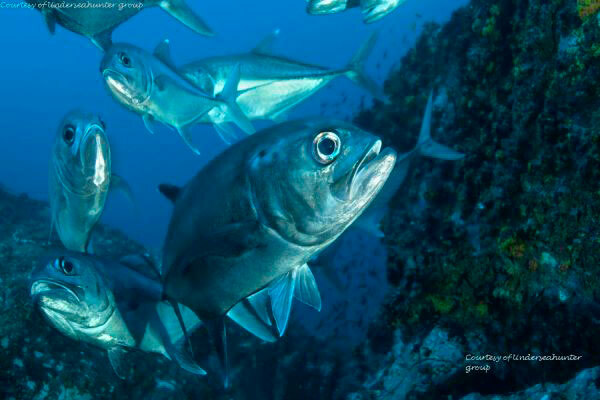 The liveaboard operators are the Underseahunter Group, which operates the excellent diving boats Seahunter and Argo, and the Aggressor Group with their excellent Liveaboard vessels Okeanos Aggressor 1 and Okeanos Aggressor 2 (formerly Winddancer). 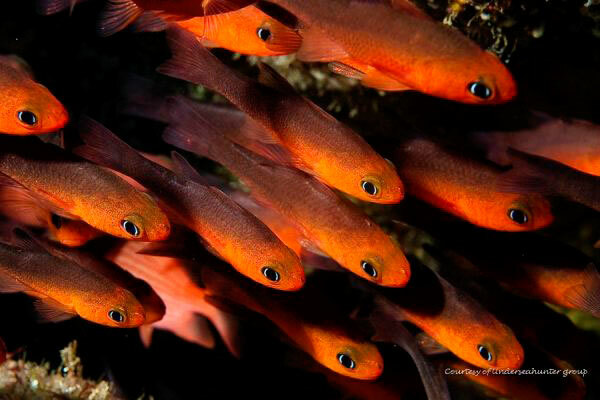 The Standard dive trips include 7 full days of diving in Cocos with at least 2 of the spectacular night dives. Please click on the boat names to get to the information webpage. 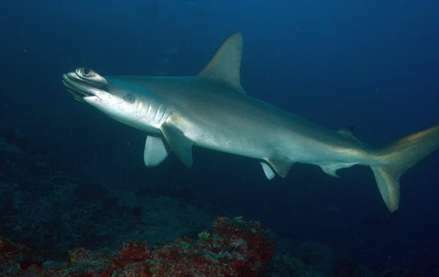 The typical divers question "whats the best time to dive in Cocos" is actually difficult to answer. 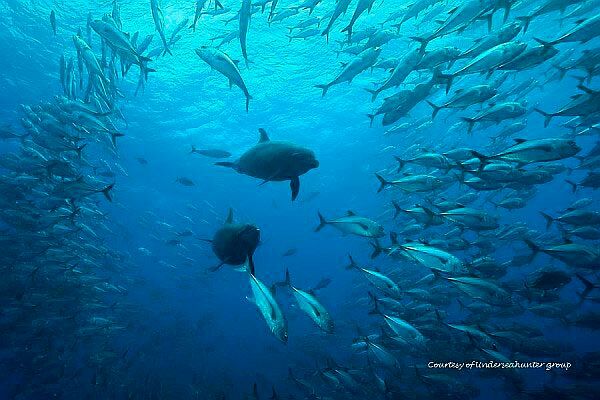 Exposed diving sites, far out in the ocean, like Cocos or Malpelo in the eastern Pacific are unpredictable. Accurate predictions about underwater activity are not possible, but this makes the diving even more interesting. 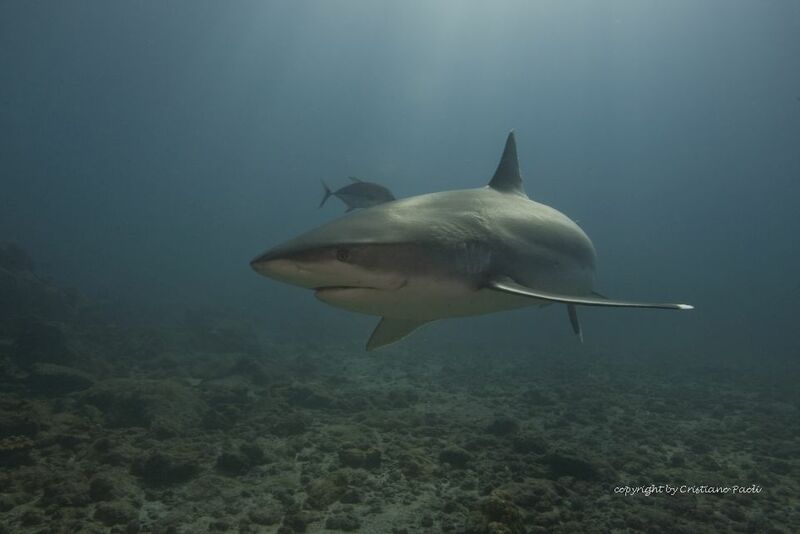 Throughout the year it is possible to observe large fish schools, pelagic species and and various shark species as there are Tiger sharks, Silvertip sharks, Galapagos sharks, scalloped hammerhead sharks, whale sharks, oceanic blacktips and whitetip reefsharks. 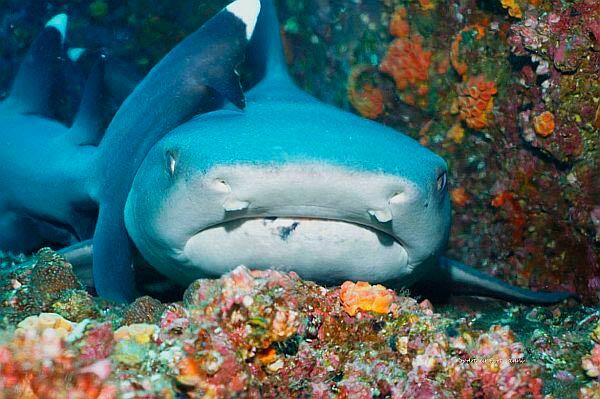 The Cocos Island is not suitable for beginner scuba divers. 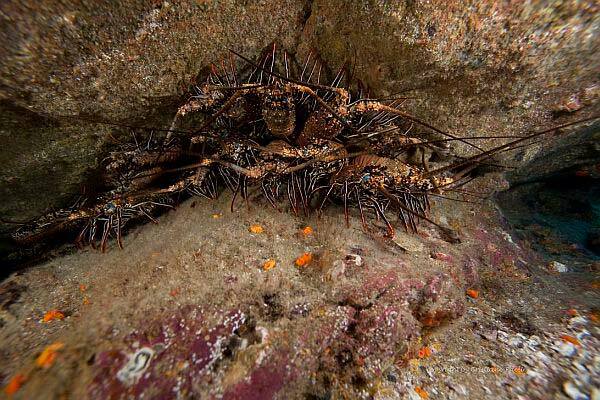 It is recommended to bring drift dive experience and to have completed a minimum of 60 dives before visiting this pacific dive destination. 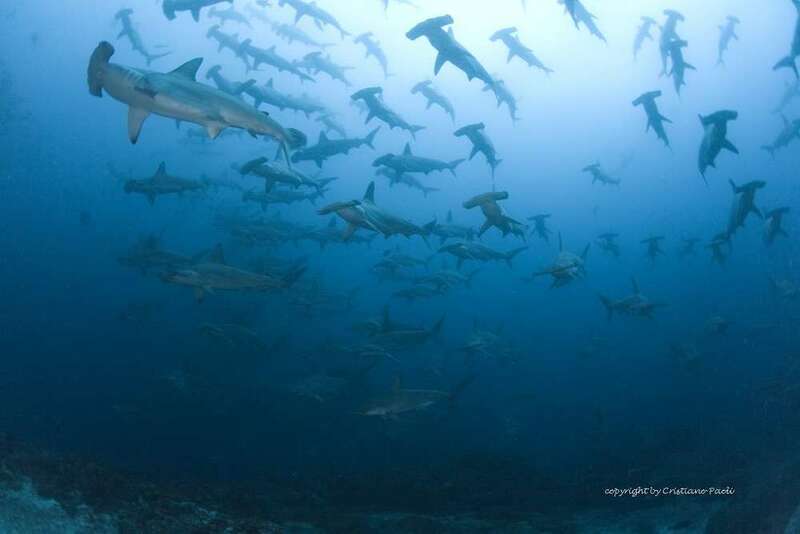 Most descends are direct from the skiff (negative) and diver groups follow the current or stay still in cleaning stations to get the Hammerhead- Tiger- and Galapagos sharks as close as possible. 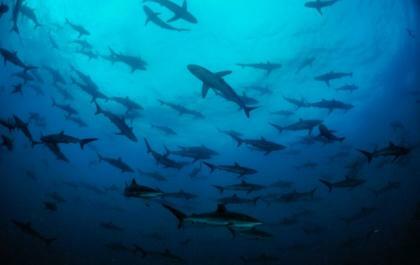 The night dive with the white tip reef sharks in Cocos is world famous. 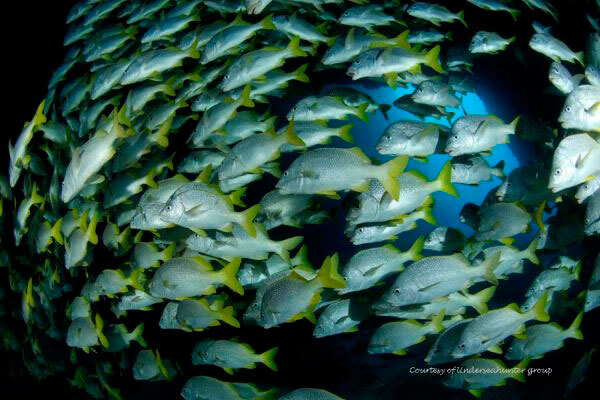 Divers are experiencing a feeding frenzy at Manuelita Coral Garden. 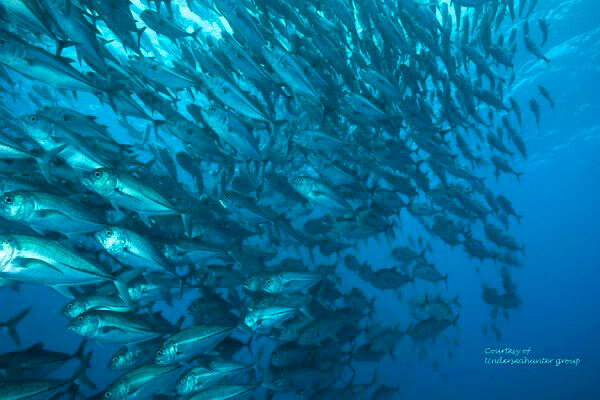 A countless number of these "foxes of the seas" following the big green jackfish on the hunt. Up to 5 diving boats can be operating in Cocos at the same time so the dive leaders are in constant communication between them to organize the daily dive site planning. 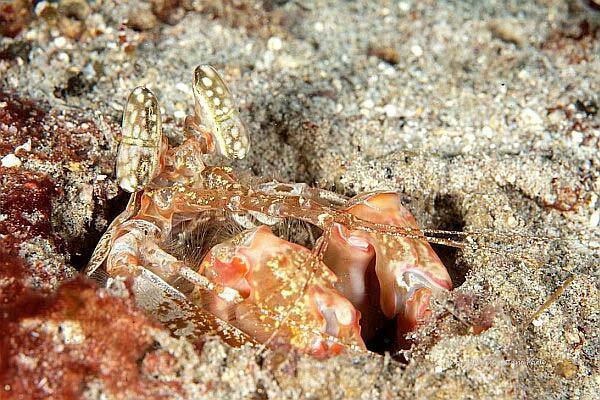 Particularly the visits of the most popular dive sites like Bajo Alcyone and Dirty Skirt have to be planned so all divers get there an equal amount of times. 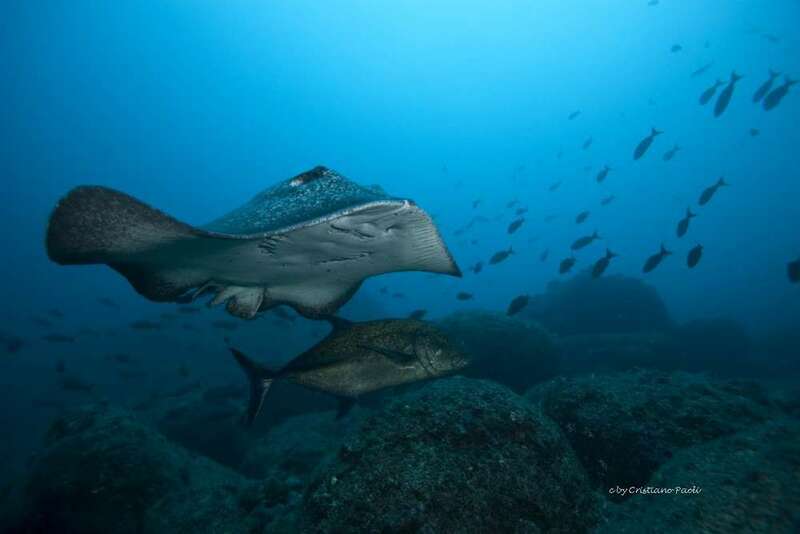 Diving seasons In Cocos island a distinction is made between the dry and rainy season. Cocos island dry season is from December to May. The water temperatures vary between 26-28 degrees Celsius / 80 to 83 degree Fahrenheit, visibility 18-30 meters / 60 – 100 feet. Usually this time brings less currents and swell and easier conditions for diving on all dive sites and sides of the island. The rainy season in Cocos lasts from June to November. The water temperatures are in a range of 24 to 26 degrees Celsius / 76 to 80 degree Fahrenheit, so a bit colder than in the dry season, visibility less on average 12 to 24 meters / 40 to 80 feet. The sea conditions in the Costa Rican Pacific are demanding at this time, it is to be expected that currents are stronger and waves higher. 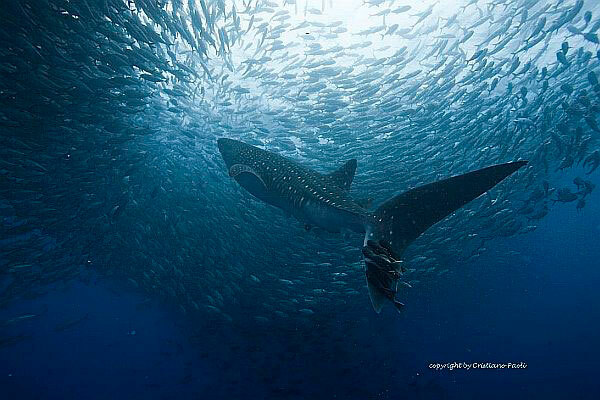 The underwater world is very active and it larger schooling activity should be taking place. 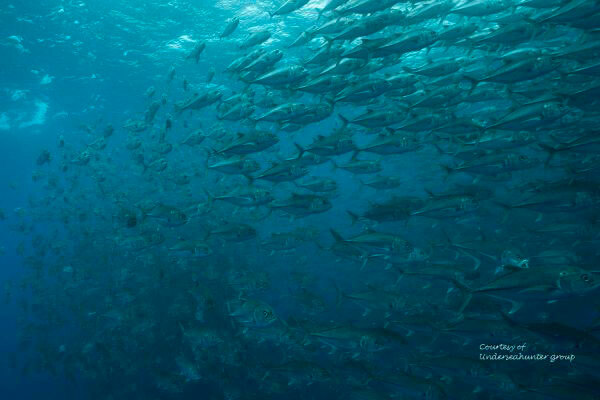 In general, those who want the maximum chance of underwater action tend to choose the rainy season in Cocos. 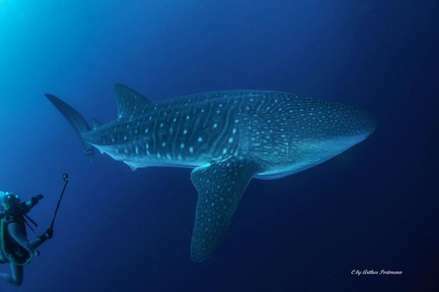 The North east “Lee” side of Cocos is usually good to dive, the rest of the island depends on the current weather conditions. 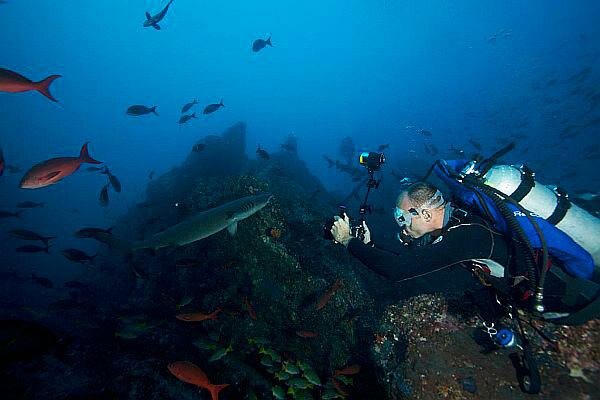 Cocos Island offers an interesting range of different dive sites around the island. 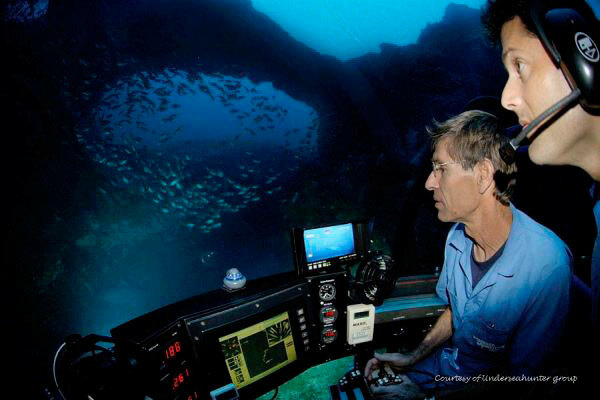 The dive site structure includes underwater rocks, cliffs, caverns and channels in depth ranges from 12 to about 30 meters / 39 to 100 feet. 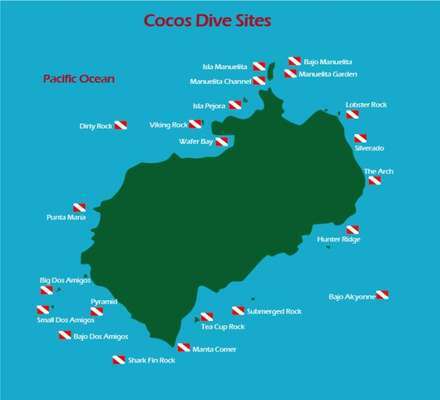 After the dive map we will tell more the most popular dive sites in Cocos. 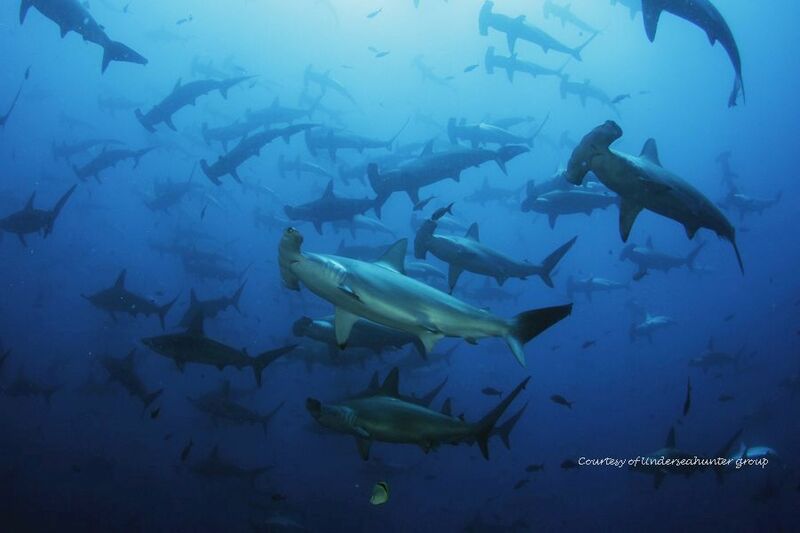 The best of Cocos Island from Edwar Herreño on Vimeo.